We are the most awarded car wash in Burbank! 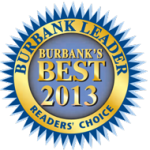 Magnolia Car Wash & Detail Center has been proudly serving Burbank and its surrounding cities for over 50 years. We are dedicated to providing the highest quality service and value to our customers. We achieve this by employing a high quality staff, implementing comprehensive training programs and safely maintaining the appearance of our customers vehicle. 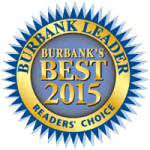 We strive for perfection, best in class customer service, security and safety, providing our customers with Burbank’s best premiere car wash and detailing experience. Vehicle is restored to a new look! See our Detail Department for an estimate, and approximate time required for all detail services. 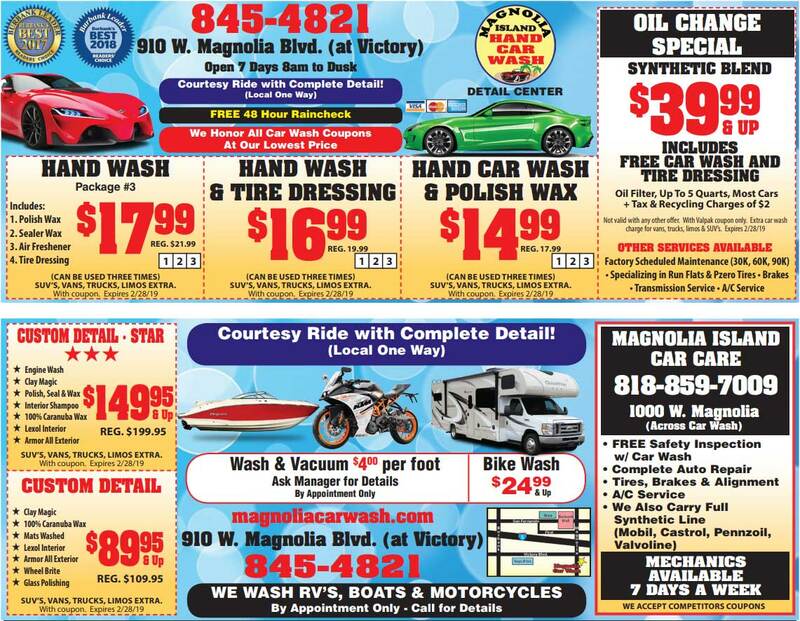 All prices subject to size and condition of vehicle. Over sized vehicles require additional time. Sign Up and Follow Us for Special Coupons and Offers!